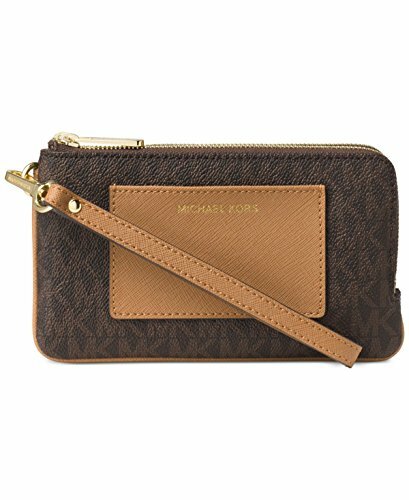 MICHAEL Michael Kors Bedford Medium Double Zip Wristlet Brown Peanut | Accessorising - Brand Name / Designer Handbags For Carry & Wear... Share If You Care! Exquisitely crafted in coated twill and stamped with signature branding, this MICHAEL Michael Kors wristlet keeps your ID and metro pass up front & center while offering ample space for your phone, cards and other sundries at back. 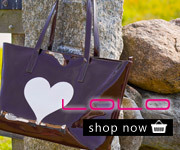 An absolute essential for a chic life in the city.